There’s no QuickBooks cupons or discounts right now. 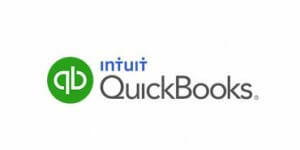 QuickBooks is excellent accounting software designed primarily for independent contractors and small businesses. It offers a vast range of features and tools that allow for easier management and automation of financial tasks. In this detailed QuickBooks review, we explore all the options it provides, as well as the value it offers for your money.